We live in a stressful, anxiety-inducing time and for many of us this means a dulling of the senses and feelings of being overwhelmed and overextended. However, meditation offers the perfect reprieve from the emotional and physical noise we endure on a daily basis and research suggests that meditation is useful for more than just a temporary relief from stress. Through improving mental and physical wellbeing, meditation has many proven long-term health benefits. Here are 5 of the most popular meditation types. Also known as Metta meditation, Loving-Kindness meditation aims to foster an attitude of love and kindness towards everything, even one’s enemies and causes of acute stress. Practitioners breathe deeply and expose their minds to receiving loving kindness and then send thoughts of love and positivity into the world or to specific people. Designed to cultivate feelings of compassion, love, and positivity, Loving-Kindness meditation may be useful to those suffering from anger, frustration, resentment, and interpersonal conflict and help ease the symptoms of depression, anxiety, and PTSD. Also known as Body Scan meditation, Progressive meditation is practised by scanning the body for areas of tension with the goal of releasing this tension. During a session, practitioners start at one end of the body, usually the feet, and work their way through the whole body, finally reaching the top of the head. While some forms require practitioners to tense and relax muscles – much like you might do when waiting on the results of online betting, others encourage the visualisation of a wave drifting over the body to relieve tension in order to encourage feelings of calm and relaxation. Mindfulness meditation urges practitioners to remain aware and present in the moment, rather than fixating on the past or worrying about the future. With an intense focus on one’s present surroundings, practitioners are encouraged to allow upsetting memories or thoughts to pass without judgement and to simply acknowledge them. 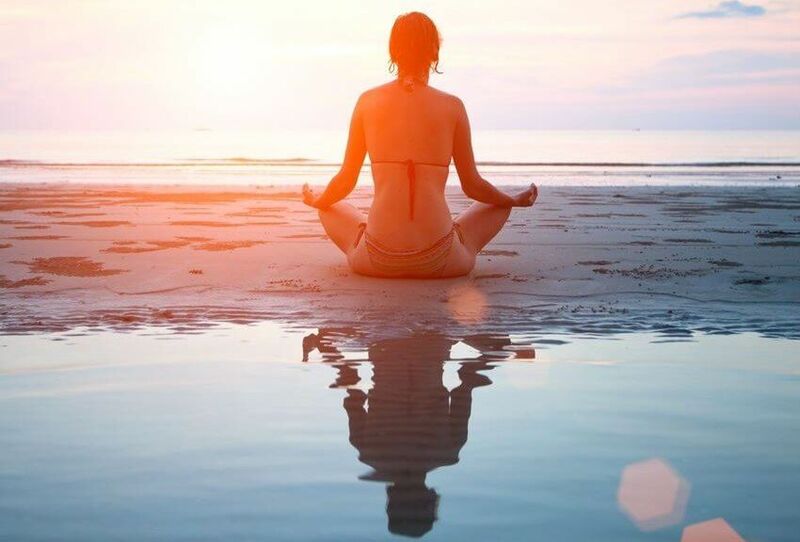 As Mindfulness is an essential part of many forms of meditation, it has received extensive study and has found to be beneficial in terms of reducing the focus on negative emotions, improving memory, and decreasing impulsive reactions. 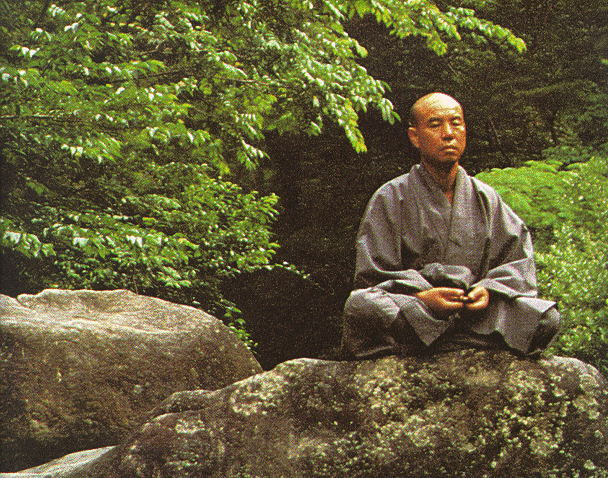 Also known as Zazen, this type of meditation may also form part of Buddhist practise and many Zen practitioners study under a teacher as it involves specific postures and steps. Zen meditation is practised by finding a comfortable position, focusing on breathing, and mindfully observing thoughts without judgement. Similar to Mindfulness meditation, Zen meditation requires more discipline and practise and is used by many seeking a renewed spiritual path. With the goal being to transcend or rise above the current state of being, practitioners of the spiritual Transcendental meditation remain seated and breathe deeply and slowly. During a session, practitioners are encouraged to focus on or repeat a mantra or specific set of words determined by a teacher based on an intricate set of factors. Practitioners of Transcendental meditation have reported heightened mindfulness and spiritual experiences.